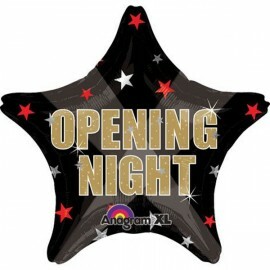 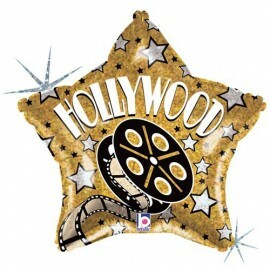 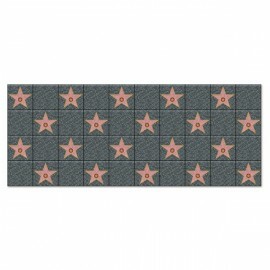 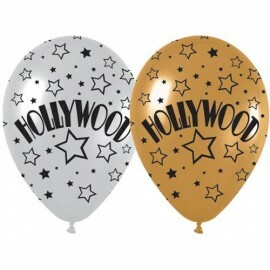 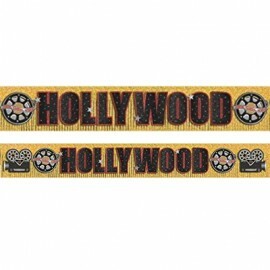 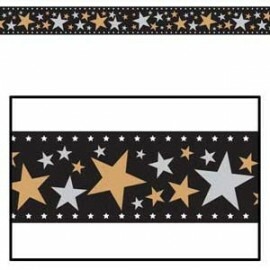 45cm Hollywood Star Foil Balloon (Self sealing balloon, requires helium inflation) Each..
45cm Hollywood Star Opening Night Foil Balloon (Self sealing balloon, requires helium inflation) Each.. 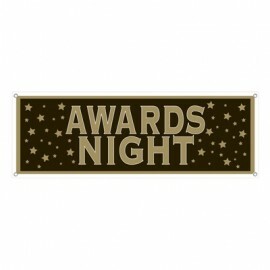 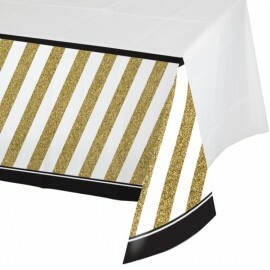 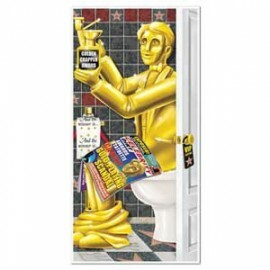 Awards Night Restroom Cover (76.2cm x 152.5cm) plastic indoor and outdoor use Each.. 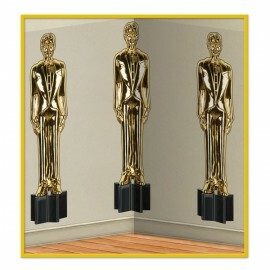 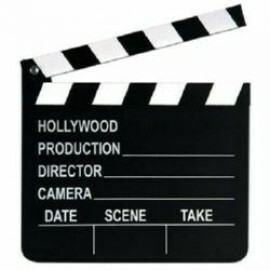 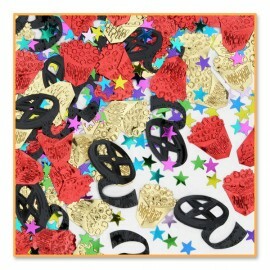 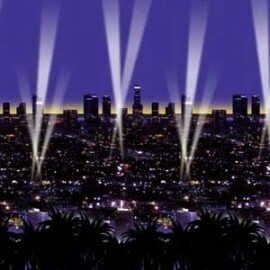 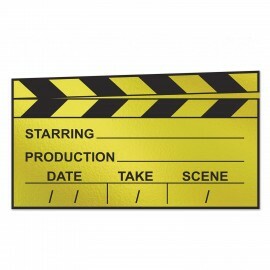 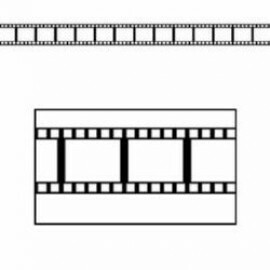 Backdrop Skyline Hollywood Scene Setter (1.2m x 9.1m) INSTA-THEME Each..
Clapboard - Movie Set (Includes Chalk) (17cm x 19cm) Made from Wood Composite Each..
Clapboard Cutout Awards Night Black & Gold Foil 20cm x 37cm Cardboard Printed Both Sides Each..
Confetti Awards / Movie Night Metallic 14 grams 14 Gram..